If the passcode contains zeros "0" or the letter "O". Please try switching around the 0 with an O and vice versa. Else if the passcode contains the letter "I" please try using an capital i instead of a lowercase L.
Your original passcode only works once. 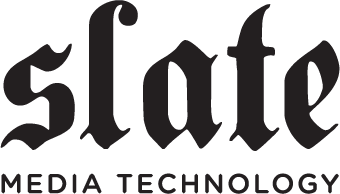 When you login here in the download area for the first time, you are sent an email from "orders@slatedigital.com" which contains your ilok code and permanent login information. This will prevent our email confirmations, updates, and newsletters from being sent to your spam and trash folders. Raven stuck at "Connecting To V-control"
RAVEN is unresponsive after computer has gone to sleep.